"The greatest danger of war seems to me not to lie in the deliberate actions of wicked men, but in the inability of harassed men to manage events that have run away with them." –Henry Kissinger [Secretary of State, 1973-1977], quoted in Sheila Tobias et al., What Kinds of Guns Are They Buying for Your Butter? A Beginner's Guide to Defense, Weaponry, and Military Spending (New York: William Morrow, 1982). customers go off the electric grid. 4. Cost—depending on how far you are from the grid, it may make economic sense to stay disconnected. There is a new strength to motivation #2 that stems from the increased exposure to hacking that was revealed by the 2016 election cycle – the danger of one or more of the U.S. regional power grids being blacked out by hackers. So what Green Mountain is doing is great news. Another problem with using renewable energy to go off the grid is storage, since solar energy works only with sun and wind energy only with wind. Batteries are needed to store energy during the non-windy, non-sunny periods. The good news is that battery costs are coming down and availability is going up, and with the advent of the Volt and Tesla and other brands batteries will be included with every purchase of a new electric car. The Washington Post warned two years ago that going off the grid means that households that have invested in renewable energy are not going to be paid for the energy they send back to the grid. Where the feed-in tariff is high, this is a significant consideration. However, when the feed-in tariff is very low, this is not a consideration. PSEG on Long Island, for example, is charging something like 25 cents a kWh (what the consumer pays is subject to all kinds of variables), which is saved by using solar. But when it pays out for fed-in excess energy, it pays less than a nickel per kWh. PSEG also shuts down renewable-energy suppliers whenever its service goes down, which adds to the user's incentive to go off the grid. The argument by the utilities is that all feeding in must be halted in order to protect the line workers from shock. As long as this argument is used, the consumer of electricity on Long Island will be looking for a way to get off the grid entirely. 1972 - June – Five men connected with Richard Nixon’s reelection committee, the Committee to Re-elect the President (CREEP), were caught breaking into the Democratic National Committee HQ in the Watergate Hotel in Washington D.C. Investigation revealed illegal activities authorized by senior Nixon staff. 1974 - April – The Senate requested tapes. Nixon released some, but withheld others, claiming executive privilege. 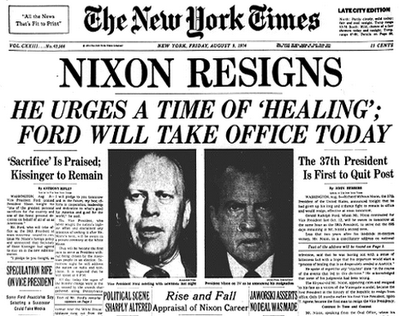 July 24 – The Supreme Court rejected executive privilege and ordered Nixon to turn over the remaining tapes. 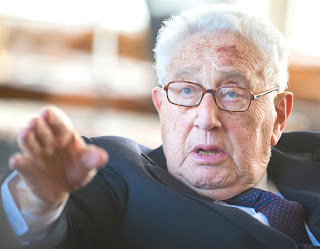 August 5 – Nixon released the remaining tapes. August 8 – Nixon avoided a full vote on impeachment by the House and then a Senate trial by becoming the first president to resign. Marlene, who is co-managing TASCHEN. July 27, 2017 – Benedikt Taschen, founder of TASCHEN publishing house, was born Feb. 10, 1961 in Köln (Cologne), Germany, the youngest of five children. The company he founded, TASCHEN, is a global leader in publishing books on art, architecture, design, culture, film, lifestyle and photography. 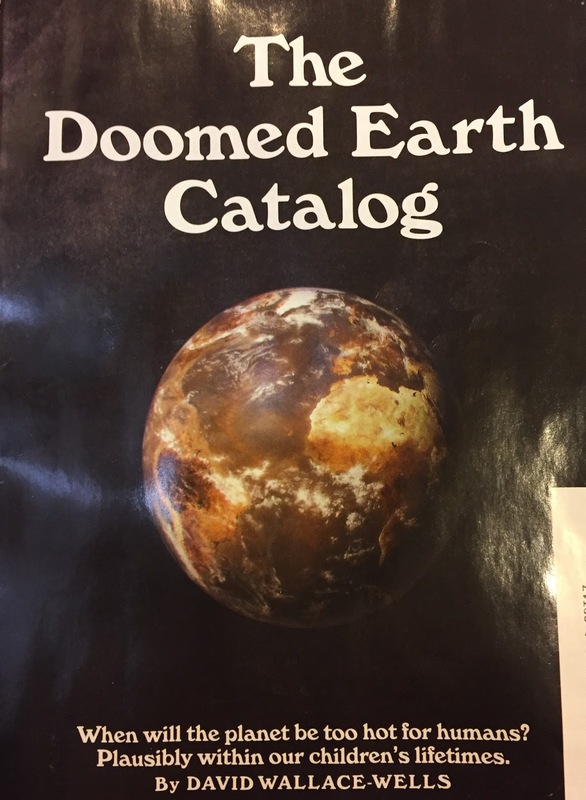 It also publishes books for children. Both of Taschen's parents were doctors. From his childhood he read widely and was a comic book fan. At 12, he began a successful mail-order business selling comic books that he purchased second-hand from the United States. In February 1980, the day before his 19th birthday, he opened a 250-sq-ft comic book store, Taschen Comics. From this base he began publishing comic books himself. Duck triplet (L), Huey, Dewey, or Louie. Basically, everything I ever needed to learn about capitalism I learnt from Carl Barks and his characters Donald Duck and Uncle Scrooge. — Benedikt Taschen, The Wealth Collection, Winter 2009. 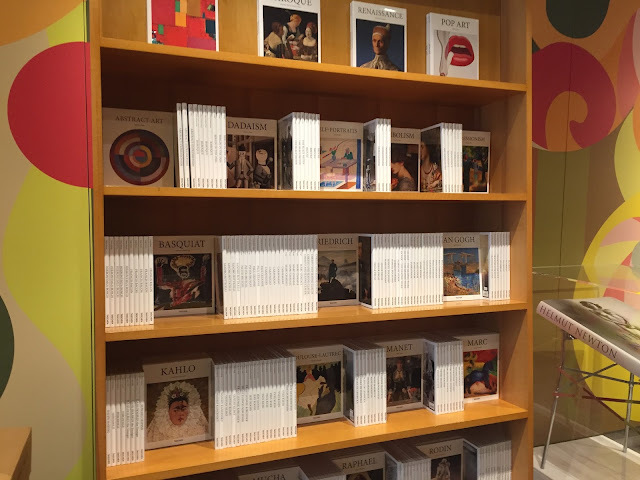 Taschen saw a gap in the market – unfilled demand for quality art books that were inexpensive and multilingual. Based on his success selling the Magritte book, he published a book on photographer Annie Leibovitz. By the end of the 1980s, TASCHEN titles were available in more than a dozen languages at moderate prices. Starting in the late 1990s, he became the talk of the art world. Vanity Fair’s Matt Tyrnauer in 2011 reminded us that "Passion Rhymes with Taschen" and called him “one of the few people in business who has the courage to do exactly what he wants whenever he wants to." offices downstairs. Photo by JT Marlin, July 25, 2017. I have done a lot of books, and I can tell you — without mentioning names — that publishers are not all like him. There are very few like him. Or there are none like him. He is also, I might add, a madman. — Helmut Newton, Vanity Fair, October 2000. Benedikt Taschen is a miracle of taste in publishing … He consistently maintains incredible quality in content and style … He documents both the present and the past in an indispensable way. — Matthew Weiner (creator and producer of "Mad Men"), The Wall Street Journal, February 2011. He initially concentrated on German artists like Martin Kippenberger, Albert Oehlen, and Günther Förg. In 2013, Taschen gave 15 works from his private collection to the Städel Museum in Frankfurt to reinforce their collection’s focus on German painting of the 1980s. Since the late 1980s he has acquired works by Americans like Mike Kelley, Jeff Koons, and Christopher Wool. Benedikt and his wife Lauren Taschen have donated an extensive collection of works by young Americans and Europeans to MOCA in Los Angeles. TASCHEN still sells many books about individual artists. Photo of NYC store display by JT Marlin, July 25, 2017. In 2014, Taschen donated $500,000 to the Wende Museum in Culver City, California, to facilitate the founding of an international center for the exploration and preservation of the culture, art, design, and history of the Cold War. Taschen has five children. 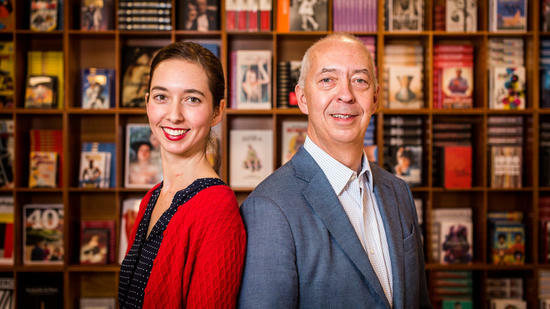 His daughter Marlene has also been working for the publishing house since 2011 and is now a kind of Chief Operating Officer as Managing Director. Taschen divides his life and work time between Berlin and Los Angeles. TASCHEN has offices in Berlin, Cologne, Hong Kong, London, Los Angeles, Madrid, Paris and Tokyo and stores in Amsterdam, Beverly Hills, Brussels, Cologne, Hamburg, Hollywood, London, Miami, Milan, New York, and Paris. 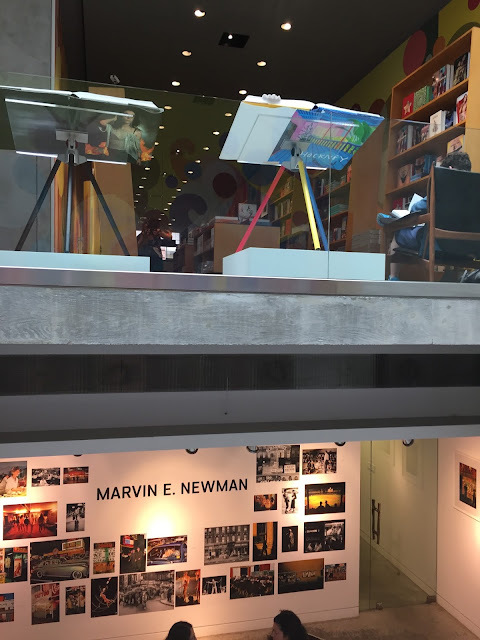 In 2014, TASCHEN opened their first art gallery in Los Angeles, and the New York City bookstore has a gallery in the back. The publishing house employs more than 250 staff members worldwide, plus freelance editors who have been consulting for many years. I visited the New York bookstore in SoHo at 107 Greene Street, between Prince (Ralph Lauren is on the corner) and Spring Streets, a few blocks from the Broadway-Lafayette station on Broadway (B, D, F trains). If you are walking south from Prince Street, it is mid-block before the Tiffany's store. Well worth a visit. The following, with a few paragraphs lightly edited, is from an email sent to me by Dana Chasin, and is posted here by permission. Some commentators think a tax reform bill will be taken up in the fall and passed in 2018. Whether to maintain or eliminate the business interest deduction is a point of dispute among the Secret Six Republican tax planners. 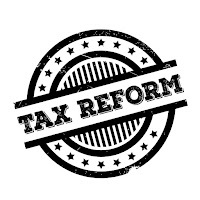 The 2016 House Blueprint for Tax Reform proposed eliminating the deduction. Steve Mnuchin said he preferred that the deduction be maintained, pitting the Secretary against at least two of the Secret Six members – Paul Ryan and Kevin Brady. Eliminating the interest deduction for business could generate $1.2 trillion in gross (not net) revenue over ten years. The White House is opposing the provision, as are major national business groups. Eliminating the deduction would unhinge a founding doctrine of American tax policy. Since the enactment of the federal income tax in 1913, businesses have been able to deduct all interest expenses on borrowed capital. To compensate for the revenue loss, the federal government taxes lenders on interest receipts. The problem is that interest is often received in tax-preferred forms, such as retirement plans, often effectively escaping taxation. So eliminating the deduction is not calculated to accomplish any fiscally oriented policy objectives for the GOP. Ending the business interest deduction could generate around $1.2 trillion over ten years according to the conservative Tax Foundation. Note that this is not a net figure -- the amount would not come close to offsetting the $2 trillion that would be lost from reducing individual income tax brackets to 12, 25, and 33 percent. Democrats could be persuaded to see a future for eliminating the deduction, provided it simplifies the tax code burden in a progressive fashion. Given the current environment and the Republicans’ need, in some circles, to find revenue, it’s unlikely that the Republicans will see fit to suggest anything the Dems would consider equitable reform. But since deficits don’t seem to matter, we’ll probably see this fall to the cutting room floor after some debate. The Ryan-Brady wing of the Secret Six has advocated for the elimination of the deduction since releasing the “Better Way” agenda. They intend to make up for the hit to business by allowing for 100 percent expensing of business investment in the first year. 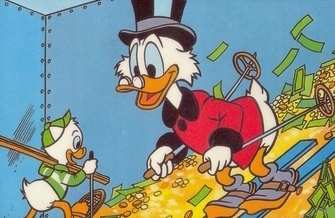 Allowing immediate expensing and denying interest deductions is a large step toward turning the corporate income tax into something more akin to a consumption tax. This would replace a system in which businesses depreciate assets over useful lives prescribed by law. Despite this, their plan is out of step with American businesses. 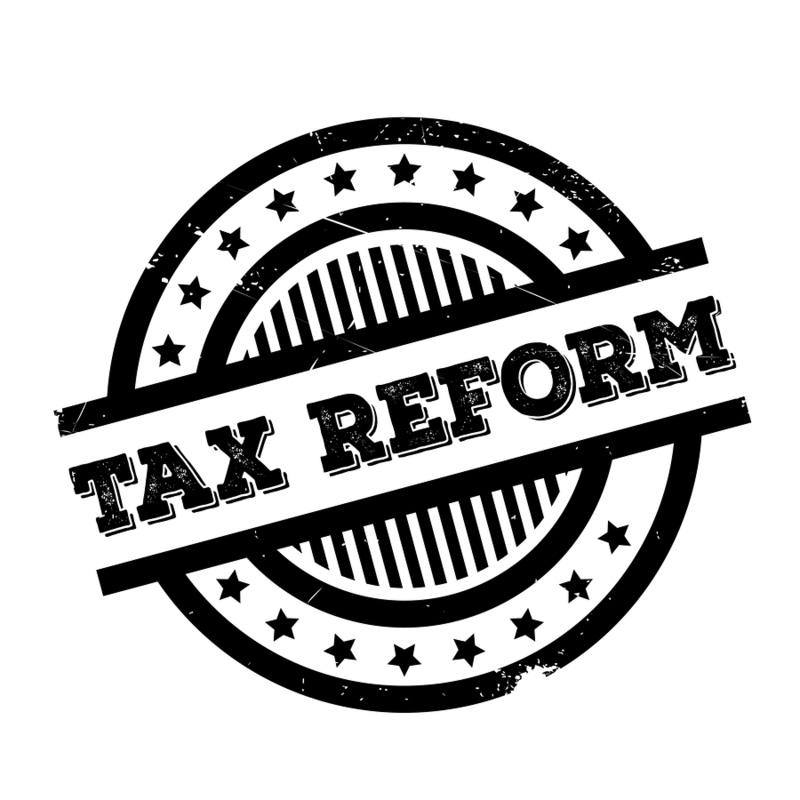 The Businesses United for Interest and Loan Deductibility (BUILD) Coalition has informed both the Senate Finance and House Ways and Means that it opposes eliminating the deduction. The coalition, mostly farmers and small businesses, emphasizes the important role borrowing plays in fueling their operations. The deductibility of interest lowers the cost of such borrowing. The coalition also takes issue with the second plank of the Ryan-Brady plan: 100 percent expensing of first-year business investment. The coalition argues full and immediate expensing is redundant, as small businesses are already able to expense annual expenditures. Overall, the coalition insists the policy would raise the cost of capital and reduce investment over the long run. Additionally, interest deductibility is a key component of the business model of real estate developers, who would be expected to oppose such a change in the law. Steve Mnuchin’s business background ought to incline him to preserve the deduction. During a Ways and Means Hearing earlier this year, Mnuchin testified: “On the business tax, my preference is to maintain interest deductibility, which is important for small- and medium-sized businesses." He went on to say that eliminating this deduction, like others, remains on the table despite the controversy. With Steve Mnuchin, Paul Ryan, and Kevin Brady’s views on record, what is known regarding the remaining Secret Six members' approach to the deduction? • NEC Chair Gary Cohn: Cohn holds the same view as Mnuchin. On May 9, they both met with Republican senators and expressed their desire to maintain interest deductibility. Their unity means Trump likely supports keeping the deduction. • Sen. Orrin Hatch, Chair of Senate Finance: Sen. Hatch’s stance on the issue is unclear. He has stated in the past that the Congress may not reconsider the deductibility of interest expenses, but said he was open to re-evaluating the question. Early this month he said: "Some people think that would be a tremendous move in the right direction, on both sides . . . I can see it one way, and I can see it the other way, too. These are tough issues. There's nothing easy about tax reform." House GOP tax writers are weighing middle ground options between the total elimination of the business interest deduction and its preservation. An interest deduction may be kept for farmers and small businesses. House Ways and Means Tax Policy Subcommittee Chair Peter Roskam says he is "actively working" on how to define which small businesses and farmers would be allowed to keep their interest deductions while taking advantage of the expensing provisions in the tax reform bill that Ways and Means is working on. There is also the possibility of a “haircut” for interest deductions, say with 20 percent of net interest not allowed as a deduction. Dana Chasin is a fiscal and financial policy advisor who has worked in legislative and advocacy capacities in Washington and for investment banking and financial not-for-profit organizations in New York. Mr. Chasin was Legislative and Policy Liaison to Congress and the Obama administration at Americans for Financial Reform (AFR), a national coalition supporting comprehensive financial regulatory reform and as a member of the AFR Too Big to Fail Task Force. Previous to joining AFR, Mr. Chasin was Senior Advisor at OMB Watch, a non-profit, non-partisan think tank in Washington, researching and advising on federal fiscal policy. He previously served as Legislative Assistant for U.S. Senator Mark Dayton, covering judiciary, tax, budget, and banking issues. He spent six years as Vice President in the global Project Finance team at Société Générale, the international investment bank. Mr. Chasin has published op-ed articles in the Wall Street Journal, Newsweek, and the Christian Science Monitor. VIEWS | 360K. Top 10 Posts. blog has passed 360,000 page views. Thank you for reading. FOOD BIZ | Le Canard Enchaîné, Kingston, N.Y.
July 16, 2017 – Tell Zeldin you don't like his anti-environmental voting score as reported by the nonpartisan League of Conservation Voters. For his first term, 2015-2016, his eco-score averaged 11 votes out of 100. A little better than one pro-environmental vote out of ten. But as of today, his cumulative score is down to 9% (one vote for vs. ten against), because in 2017 he has voted for the environment zero times, and against it 12 times. Tell Zeldin you are shocked at his 10-to-1 anti-planet votes to date.